kazuhikovkei : Gazerock is not Dead !!! : SID - New Release & New Tour "10th Anniversary TOUR 2013" !!! SID - New Release & New Tour "10th Anniversary TOUR 2013" !!! 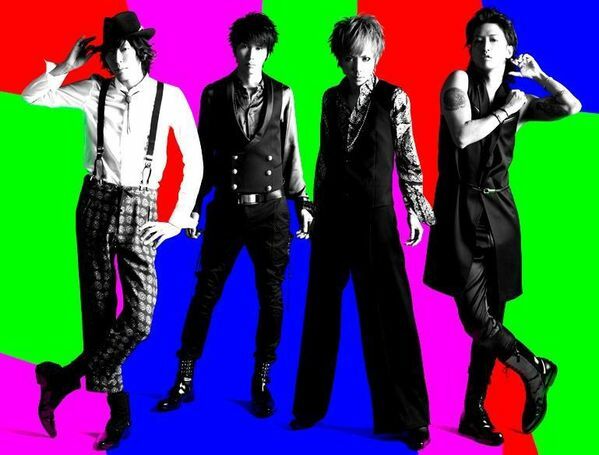 SID are going to release their new single in July 2013. More details will be soon. More over, the band will start their tour called "10th Anniversary TOUR 2013", which will begin on July 27.